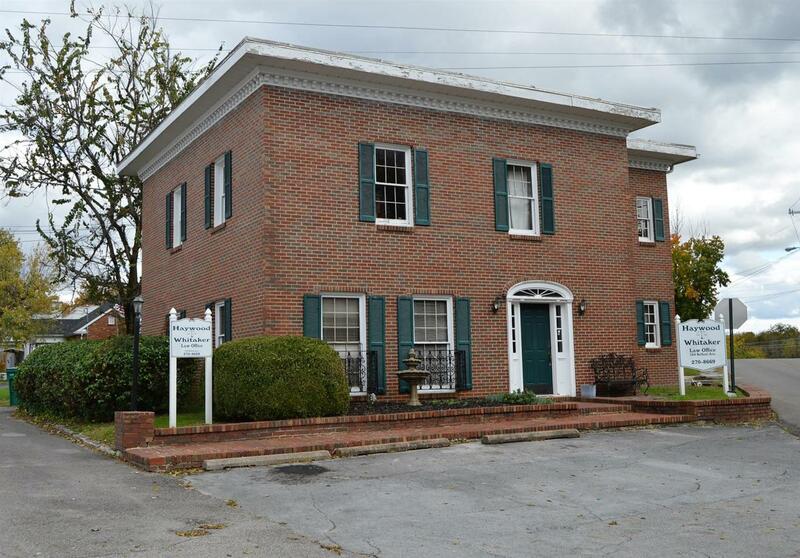 2412 Sq Ft Commercial Office building just office Lewisburg square. 2 Large offices on main level with separate reception and separate lobby area. One bath on main level and one upstairs. Conference room, meeting room, reception area on second level.